If you are looking for a Thesis: instructions. A template for typesetting your thesis at UoA courtesy Yannis Mantzouratos. I.V. Yannas, the MIT fiber and polymers expert, on a quick personal perspective. 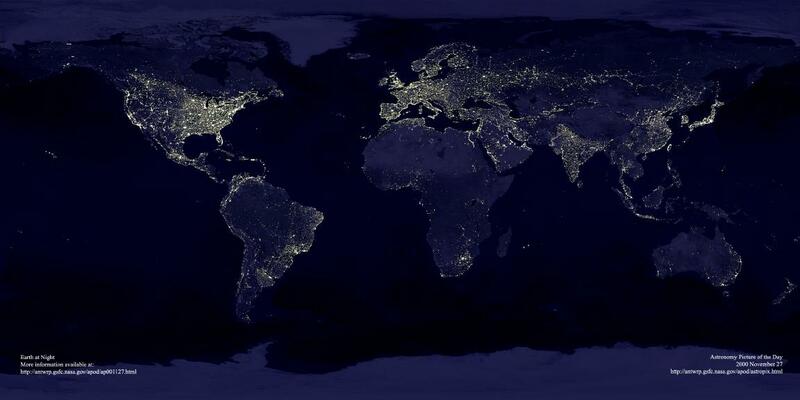 World @Night. Facts. World Clock. Kolokotronis' words. A worthy graduation speech. Weather in Athens and in Greece. If you happen to be a smoker, check the image/state of your lungs. WHO: Tobacco Free Initiative. Of course, the Greek piece of legislature that simply exists. Finally, how I quit smoking. The recent laws for Universities that the Greek Parliament has enacted: 4009/2011, 4076/2012 (the unified version for 4009 & 4076 courtecy School of Eng., AUTH), and 4115/2013. A (LaTeX) style file for writing departmental letters can be found in diletter.sty. A sample (latex) file that uses the above style can be found here. A tar-ball containing everything is here. Instructions and commands can be viewed in either ghostscript or pdf format.